Detoxifying benefits of coconut charcoal with the healing benefits of aloe, jojoba, and tea tree. 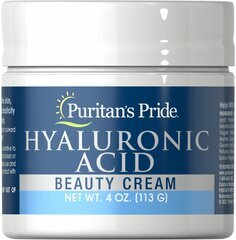 Hyaluronic acid and green tea help soothe skin. 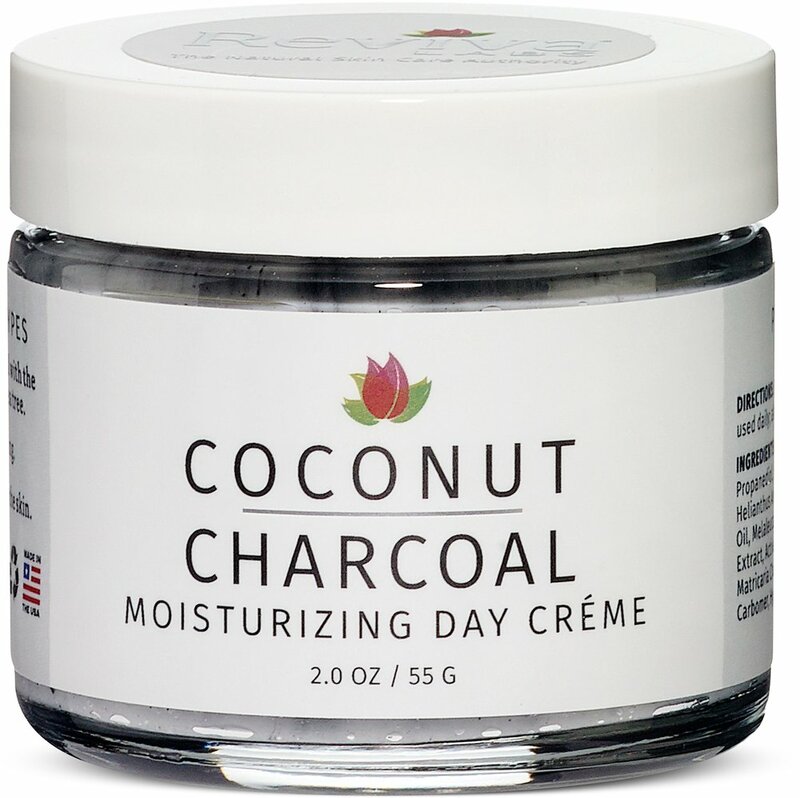 This clever combination of detoxifying coconut charcoal, green tea, tea tree, and more helps to infuse your complexion with moisture while alleviating impurities. 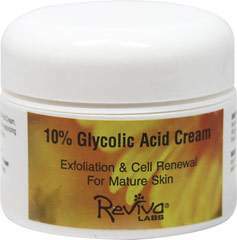 Your skin will look and feel luxurious and rejuvenated. Safe for all skin types.